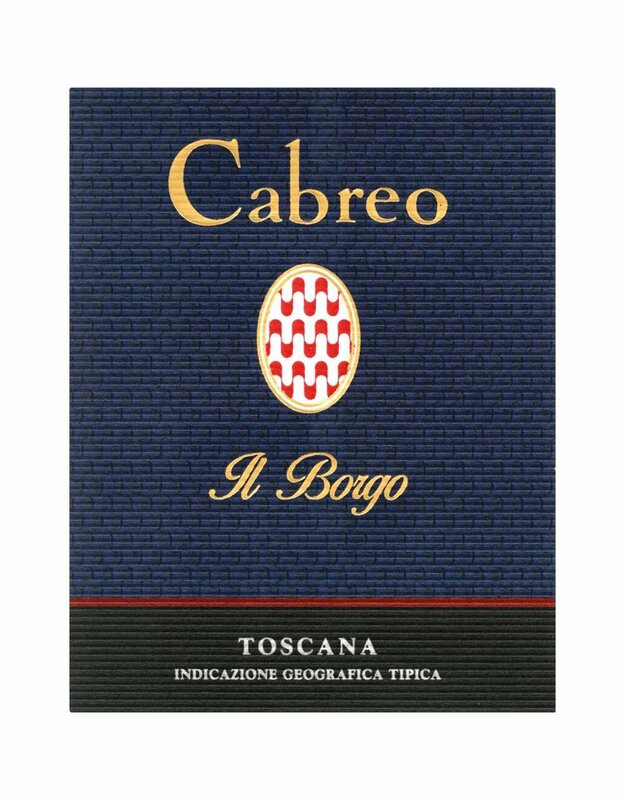 This wine is a balanced and fruit forward red with reserve and finesse; it has aristocratic aromas and flavored of black fruits, forest undergrowth and leather, which enhances a polished, velvety character on the palate leading into firm but noble tannins. It is medium bodied with firm tannins and a fresh finish. 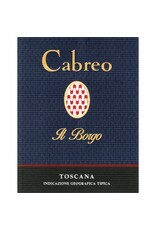 A beautiful and classic Super Tuscan!